I am oh-so-fortunate to have very generous friends! For months, my friend Mary Jo had been trying to get me to come over to her house to pick up some things she had been collecting for me. 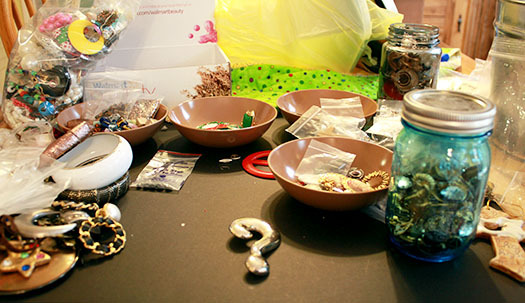 She's also a jewelry-maker that enjoys using old jewelry. 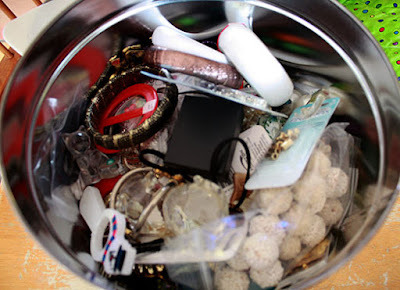 She had a container of items gathered for me, but while I visited with her; the pile of gifts grew and grew. I went home with a huge box of fun stuff through which to sort. Sitting on the top of that pile is a smaller box. 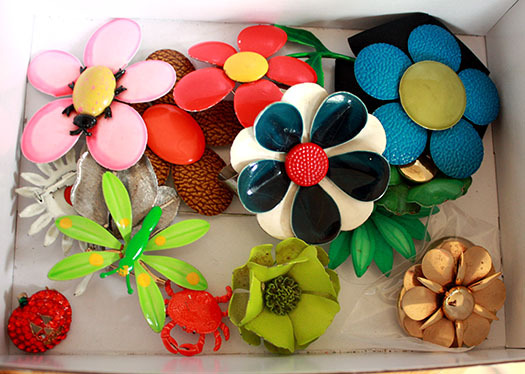 Inside was a collection of brooches she insisted I take with me. How could I refuse these beauties? She had these two stacks of tied paperback books she said a family member of hers sent to me. 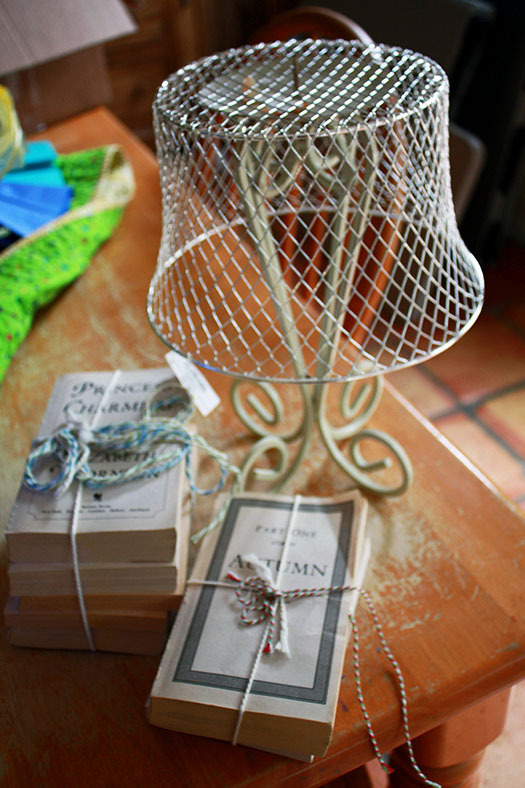 On the right is a candle holder with a small wire basket turned upside down. 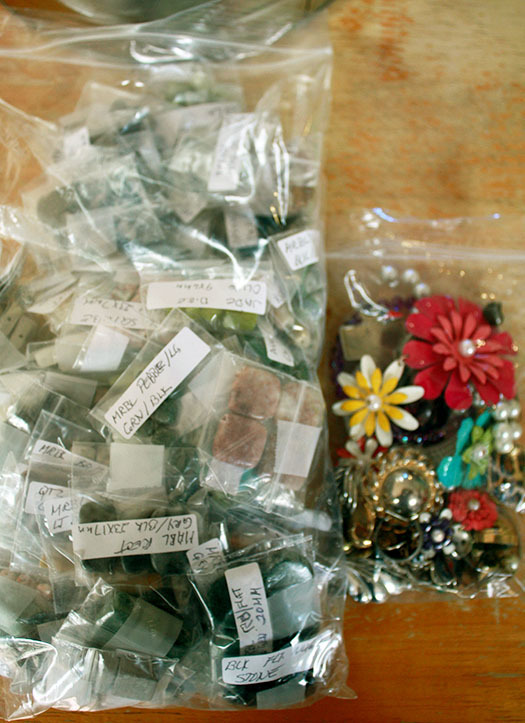 Mary Jo uses this method to organize earrings in her own garage studio. All of these pieces are great for displays. I've already taken the books over the the antique store. 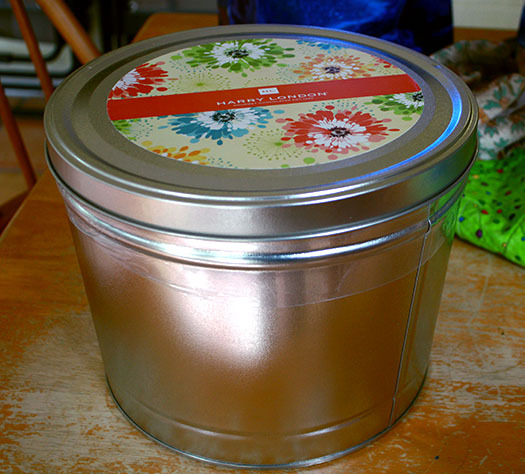 The main gift she had set aside for me was this large tin. She had it packed with all kinds of jewelry, and keychains, and other bits and bobs. She also insisted I take this large baggie of gemstones that she couldn't fit into her stash as well as a medium sized baggie of more old jewelry bits. And, then there were the other extras she packed up for me: paper pieces for crafting, handmade drawstring bags, and a chunky faux turquoise necklace. I couldn't thank her enough for all the goodies or the kindness shown. I was a bit overwhelmed to tell you the truth. And, when I got home. . .the real fun began: sorting through it all. 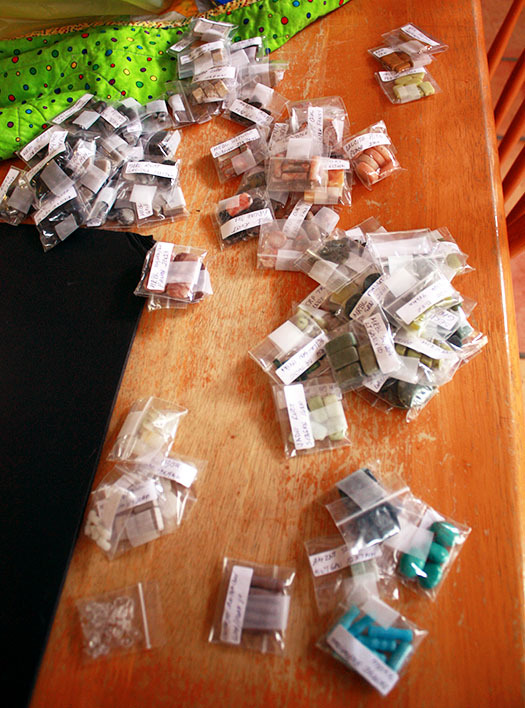 Of course, the gemstones were sorted by color to be put away in the bead cabinet. And, the rest took me all afternoon to pick through and pile into categories. It was a blast! If you look on the left side of the picture, you can see one of the earring that was transformed into a charm necklace. And, notice the two mostly full jars on the right. . .that was only PART of what she sent home with me. I am truly blessed and spoiled. Now to only find to time to create with all these treasures! Amazing, exhilarating find...you have some wonderfully thoughtful friends, dear Hope! RIGHT!? She made me feel so spoiled. Thanks for taking a peek! Wow! Lots of good stuff! Lucky girl! What fun! What a nice friend. Before a family gathering I put out the word to family members I was looking for jewelry castoffs. 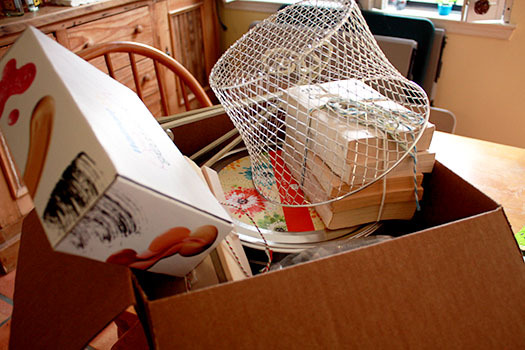 I got lots of fun items to tear apart and repurpose. It is like discovering buried treasure. Patricia, Yes. . .she is so very nice! 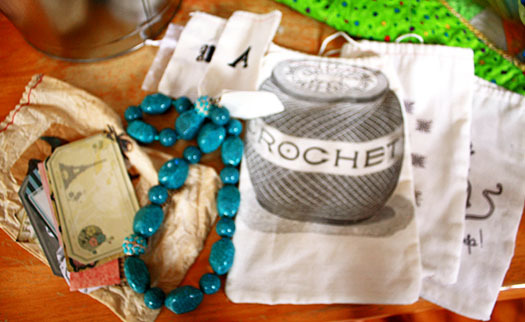 What a cool idea to gather those items from your family. I think my family has given me just about everything they don't want for the time being. Ha! And yes, it's all like discovering treasure. 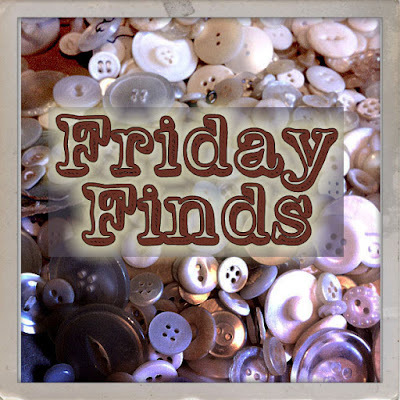 I adore taking those castoffs and making something new and fabulous out of them. The transformation is so much fun! I hope you have fun with it also! :) Thank you so much for popping in! You are so lucky, indeed! 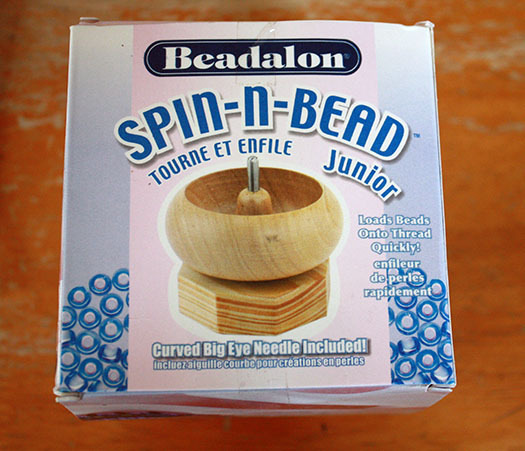 I have noticed that regardless of the size of your own bead stash, new beads always trigger one's creativity! Have fun!